Are you ready for the second installment of Supportive Mommy? This organization offers an incredible, absolutely free service. 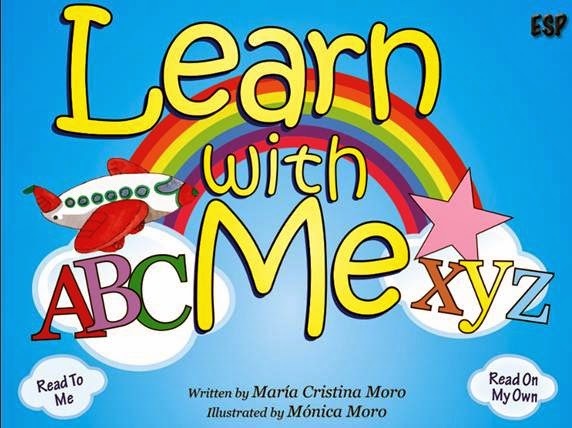 Read Conmigo is an organization that strives to increase bilingual literacy in households and families by providing free books, tools, and an interactive app called Learn with Me to help children learn Spanish/English. Living in Florida (where the Spanish language is very prevalent), I was already planning on teaching my son some Spanish- at least enough to get by. Once I heard about Read Conmigo, I immediately signed up. The truth is knowing another language can only help and it continues to be a great asset in many different aspects of life. We all know children seem to soak up information when they are very young and brain development is rapid. That is why learning a new language at a young age is beneficial, not to mention easier. The interactive app also gives children and adults a chance to spend quality time together while learning and having fun.